Leading independent Scottish property consultancy CKD Galbraith is offering for sale Darwhilling Cottage, a lovely country cottage located in a sought after location 2 miles from the popular village of Fenwick, East Ayrshire, for which offers over £350,000 are being sought. 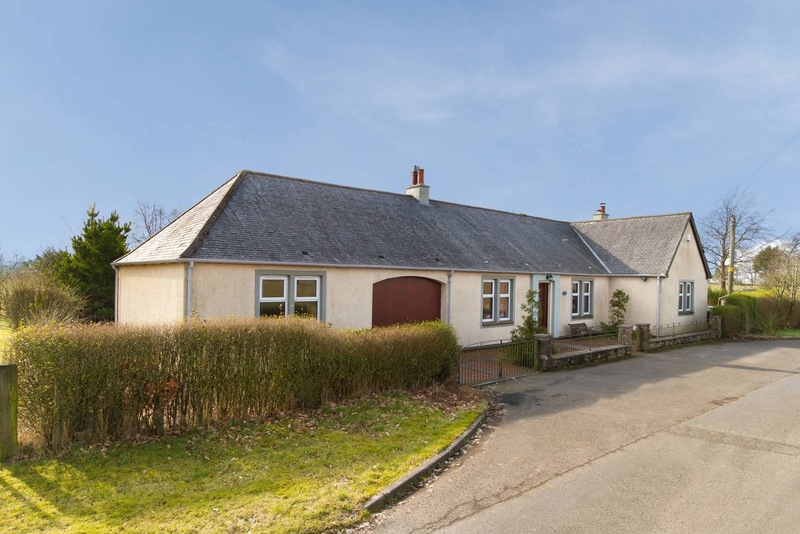 Quitely situated with beautiful rural views, Darwhilling Cottage is a beautifully presented detached cottage offering generous accommodation of some 2407 sq ft set in a plot of some 0.73 acres adjoining open countryside. The living accommodation comprises a lovely lounge / dining room with a welcoming open fire and wooden beams. 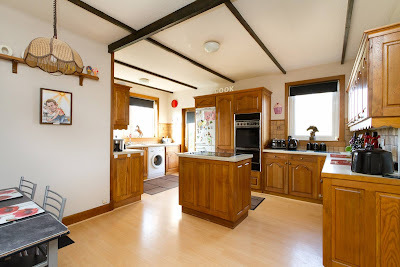 The dining kitchen has a range of fitted units with access to the garden. There are 4 bedrooms on the ground floor, including a lovely master bedroom suite overlooking the sunny back garden with shower room and a bespoke fitted wardrobe. 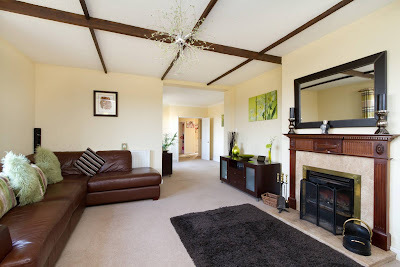 The cosy sitting room with woodburning stove has patio doors to the garden and the sun room is a fabulous addition to the house from which to enjoy the beautiful gardens. There is a family bathroom and curved stairs lead to the family room on the first floor and a large floored attic area with excellent potential for conversion and extension. There is an integral garage and there are beautiful sheltered garden grounds and a small area of woodland. There is a mix of colourful flowering shrub borders and a large patio area for entertaining and relaxing. The garage could easily be incorporated into the house to provide further living accommodation if required, and subject to obtaining the appropriate consents.